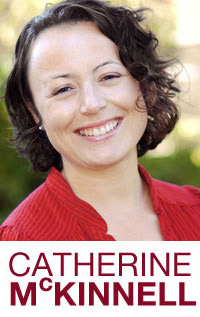 Catherine spoke in yesterday’s (25th June) debate on Heathrow expansion in the Commons, and you can read a full copy of her speech below. 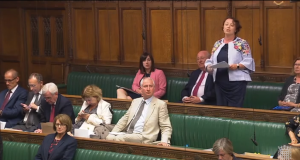 Catherine McKinnell: As co-chair of the All-Party Group on Regional Airports and the MP representing Newcastle International Airport, I know that there are very passionate and strongly held views on all sides of the debate. Delivering ​aviation capacity is one of the most pressing infrastructure issues this country faces. It will be critical in shaping the UK’s economy, particularly given the very obvious challenges we will face with Brexit in the months, years and decades to come. 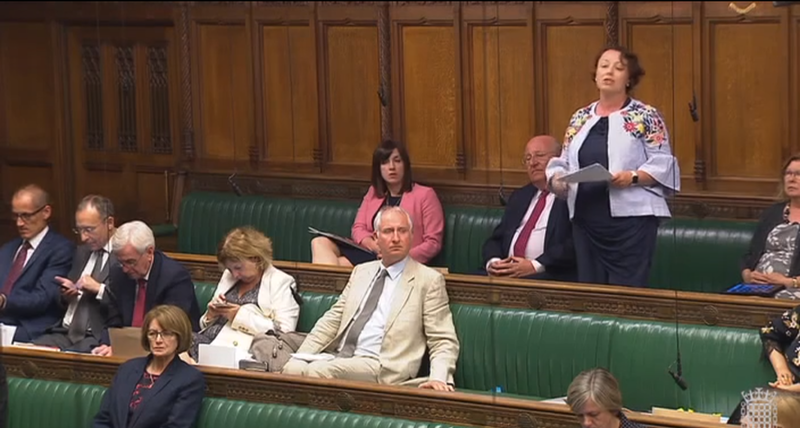 I have long made the case that where we build new airport capacity is not just an issue for London and the South East, but a strategic, nationally important decision with implications for the whole UK, including the North East. I firmly believe that expanding Heathrow, as set out in the National Policy Statement, is the right strategic decision for both the North East and Britain as a whole. Indeed, Newcastle International Airport, the single largest employer in my constituency, has also been very clear for the past decade that expanding Heathrow is the right decision for the North East and that the decision needs to be taken now. At present, the North East benefits from up to six flights a day from Newcastle to London Heathrow, carrying half a million passengers a year, over 70% of whom use Heathrow as a hub to onward international destinations, many of which are long haul. It is clear, however, that without additional runway capacity at Heathrow, UK domestic routes such as those serving Newcastle will gradually be squeezed out as capacity is increasingly used by larger long-haul aircraft. Indeed, Newcastle is already starting to see that pressure build, with the Heathrow-Newcastle route reducing to five flights a day in winter 2018-19. Many cities and regions in both the UK and overseas are seeking the Heathrow international hub link. 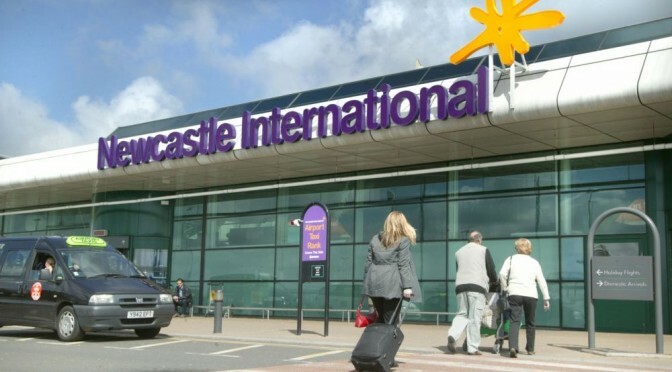 The North East needs to hold on to its well-established link, maintaining that frequency, because in the face of Brexit and all the challenges that that will bring, particularly for an exporting region like ours, the North East can ill afford to lose further access to what is already its biggest hub airport. Of course, Newcastle Airport’s position on Heathrow expansion is echoed by the North East England Chamber of Commerce, which represents 3,000 businesses of all sizes across my region. It supports Heathrow expansion not just because of the clear connectivity benefits, but because it is determined to ensure that a significant proportion of the thousands of good new jobs and apprenticeships created will come to our region. Simon Clarke (Middlesbrough South & East Cleveland): Teesside has put in a bid for a logistics hub. Does the hon. Lady agree that this kind of sharing of the benefits of Heathrow expansion shows why shadow Front Benchers have got themselves into a really ludicrous position? This is undoubtedly why Heathrow expansion is supported by not just business, but the TUC, and the Unite and GMB unions nationally. They want to ensure that the UK can remain a world leader in the aviation and aerospace sectors, which are industries that mean high-quality, unionised jobs. I recognise the important concerns that are being raised about noise, air quality and the potential impact on our climate change commitments. I would not support the proposal if I was not going to hold the Government to account on the mitigation that has been promised, but I feel strongly that this national decision must be taken in the national interest today.